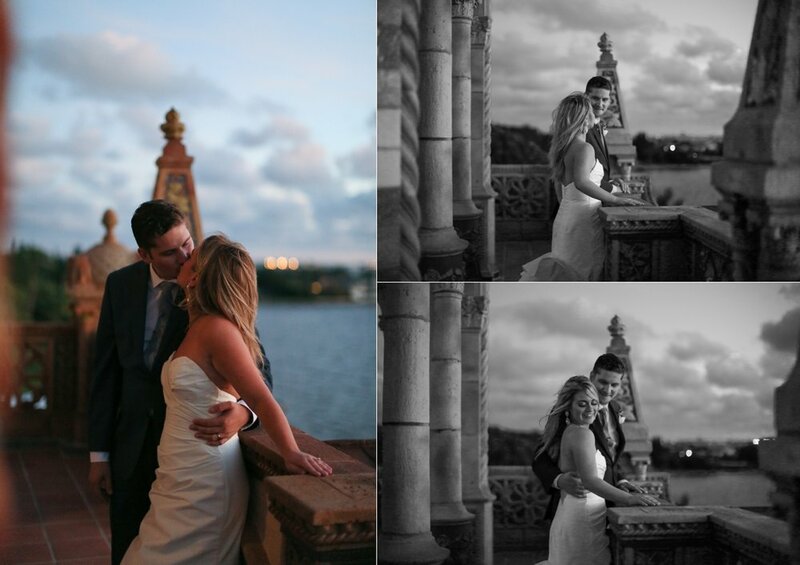 Natalie & Jesse's Cà d'Zan wedding at The Ringling Museum in Sarasota, FL. Natalie and Jesse are just the sweetest... When we said good night on their wedding day she said "I'll miss you!" We miss them! :) Enjoy this classic Cà d'Zan affair. We can't get enough of these subtle neutrals and lush greens. The ceremony in front of the Banyans felt so far removed from the rest of the world. Can you tell how I love to take pictures of people taking selfies? Sorry, there are a few. I just think it's the cutest.